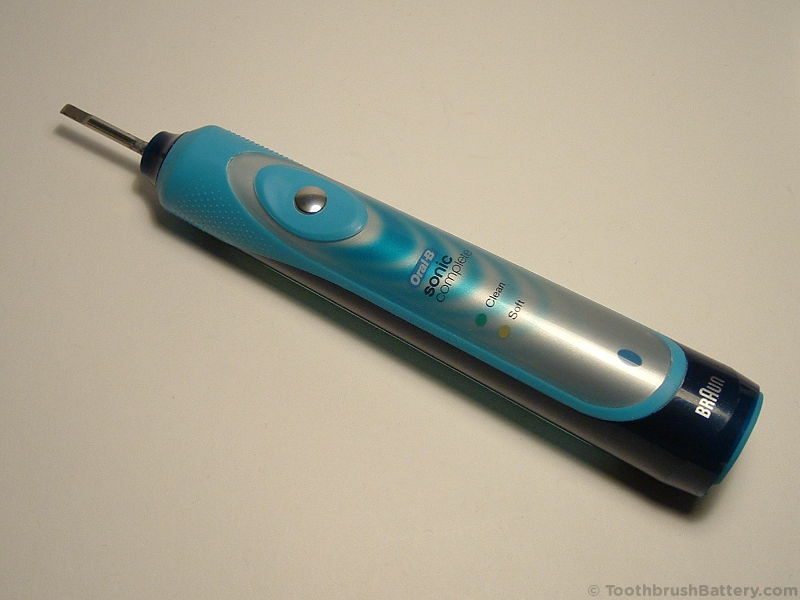 We have now published a video to complement our photographic guide to replacing the battery in Braun Oral-B’s Sonic Complete electric toothbrush. You can watch the complete video guide to Sonic Complete Battery Replacement on our YouTube channel here! If I don’t have a Soldering iron is their a alternative that I could possible use? I have a Sonic Complete type 4717. Hi Eric, you could see if any friends/relatives/colleagues have a soldering iron and solder that you can borrow. Otherwise you can take the new battery and the toothbrush to your local TV repair shop or small appliance repair shop and pay them to replace it for you.